Asteria needs a little help collecting stars for... stuff. 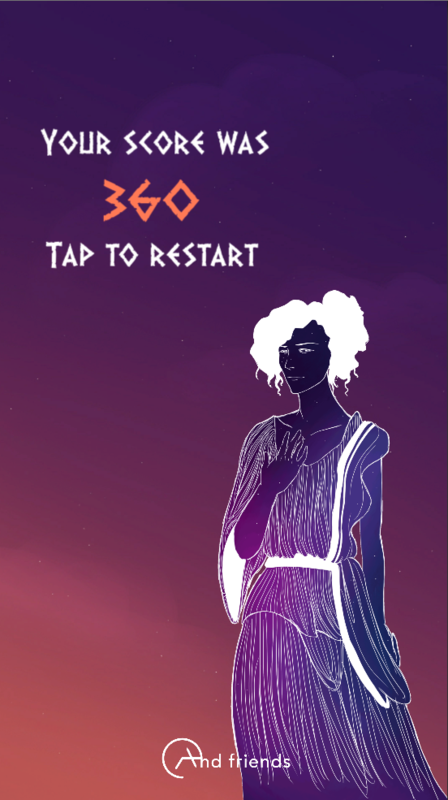 A prototype for a starry mobile game and last minute submission to the Greek Mytholojam! 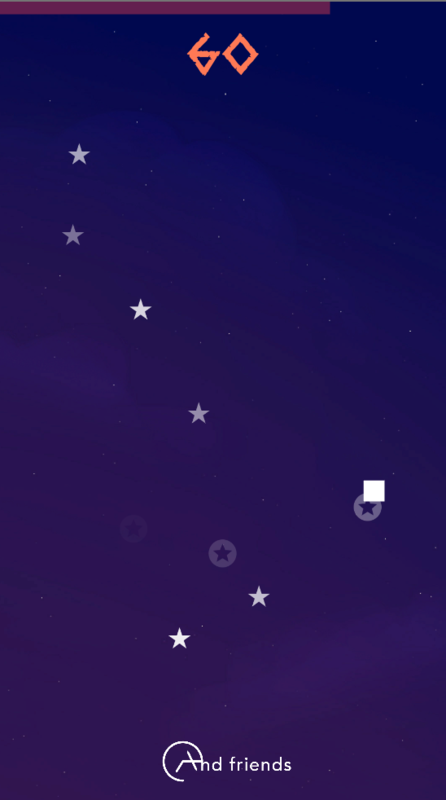 Click and drag the lil square dude over stars to collect them. Post screenshots of your highest score! 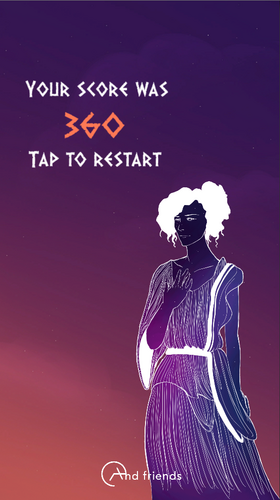 You can view the original concept (and kind of play through it) here.